May 6th. 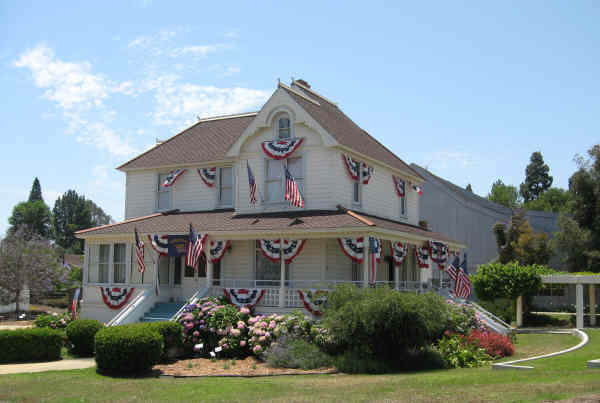 In addition to docent-led tours of the Dudley Historic House Museum, there will also be a Timeline Photo Display of Ventura’s History beginning in 1866 and featuring over 100 period photographs. These photographs were assembled for the celebration of the City’s 150th anniversary in 2016 and will now be on view in the Community Room at the museum. Both events are from 1 to 4 p.m. and admission is free. The museum, built in 1891, is located at the corner of Loma Vista and Ashwood streets in Ventura. For information please call (805) 642-3345 or visit the website at www.dudleyhouse.org.